View Cart "The Green Brick & Lace Skirt" was successfully added to your cart. SKU: N/A. Categories: Clothing, Shorts & Pants, SS17 Collection. 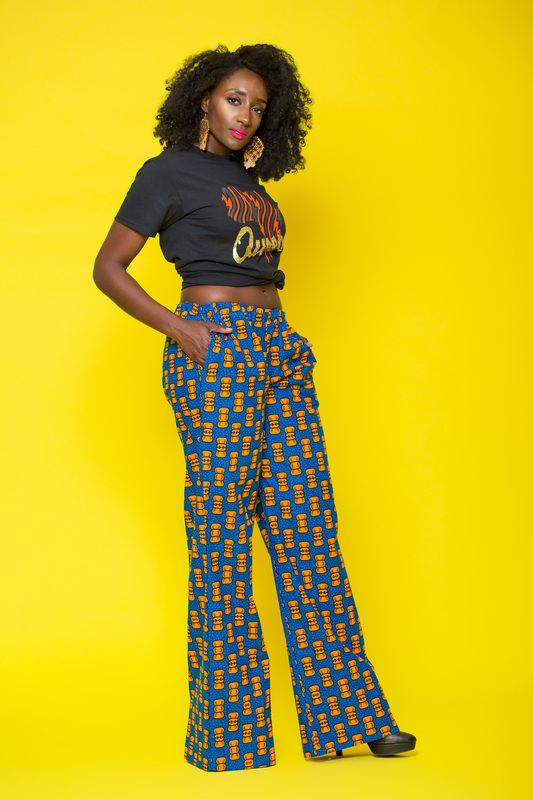 Tags: african print, ankara, AnkaraStyles, Baggy Pants, Dashiki, Ethnic Fashion, Floral, Freedom Collection, handmade, Kente, Off Shoulder Top, Retro, Spring Fashion, Spring Style, SS17, Tribal Print, Wide Leg Pants. 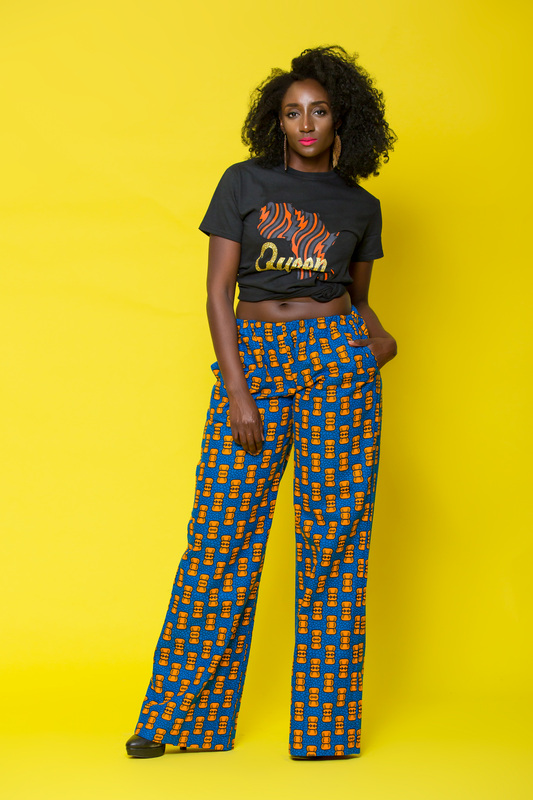 Fun and unique baggy pants, made from wax print on 100% cotton fabric (Ankara). 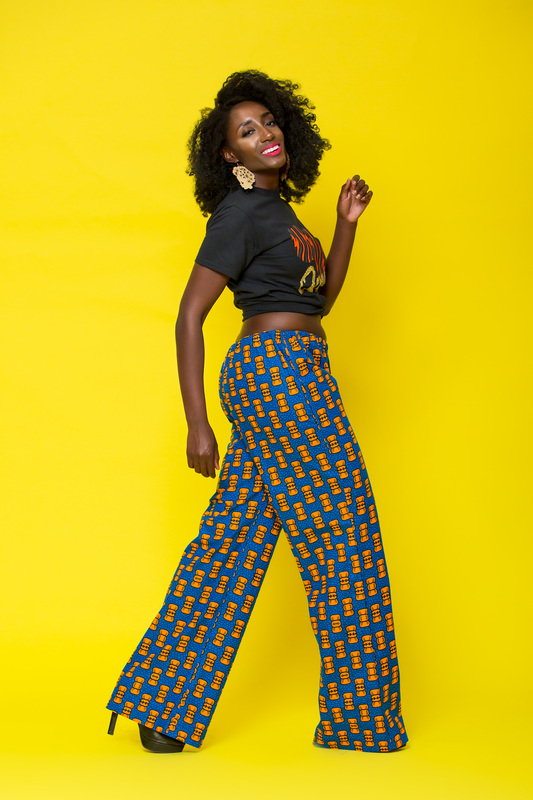 Pants have a wide leg, a high waist with an elastic waist. Style Tip – This blue pants can be worn with a white shirt, sneakers and a crossbody bag.